14. April 2015. a. 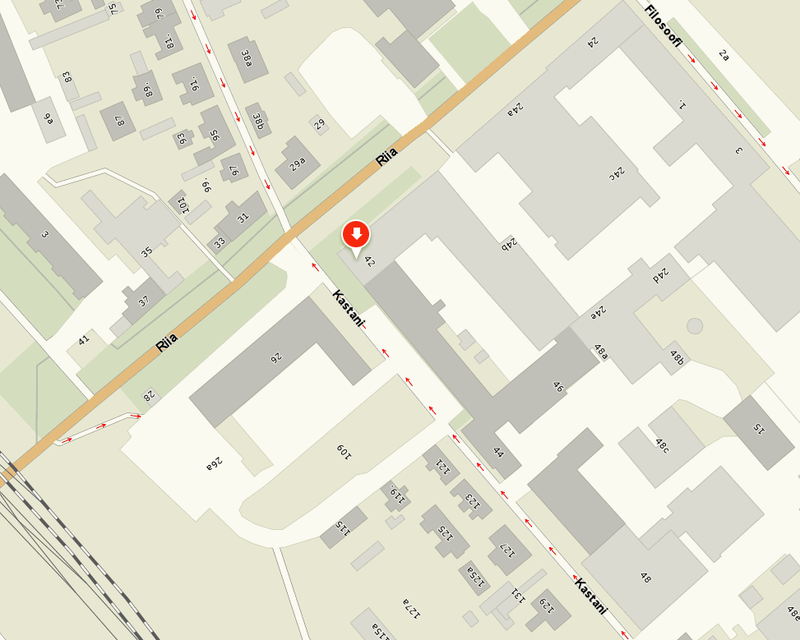 Starting from 13 April the EELC team works at a new address, located at 42 Kastani str, Tartu 50410. Our landline and mobile numbers as well as e-mail addresses remain the same. As with previous location, we are easily accessible by all means of transport - cars, bikes, and public transport. Cars and bikes can be left in designated spots in front of the building, bus stop "Pauluse" is literally just around the corner. For those visiting as from further afield (e.g. Tallinn), the main train station is just a 10 minutes walk away.